When we heard the news, we were all shocked, but somehow, not surprised. It was inevitable wasn’t it? It’s happened before. And we have a sickly feeling that it might happen again. What can we do to stop such a recurrence? What should our response be in the face of such barbarity? In particular, how should Muslims deal with the fear the attack has generated? To answer these questions, we need to examine the motivation for the attack itself. A quick recap of what we know. During Friday prayers on 15 March, Brenton Tarrant, an Australian-born 28-year-old gunned down dozens of Muslim worshippers in the peaceful city of Christchurch, New Zealand, at two separate mosques. Two other men have been arrested in connection with the attacks, but their role is unclear. Tarrant published a manifesto before the attack online, and livestreamed his massacre. The manifesto gives us a clear insight into Tarrant’s background and beliefs, incoherent as they may be. The following is a generously succinct summary, extracted from his incessant rambling. Tarrant describes himself as an ‘ethno-nationalist’, a ‘fascist’, and admits he is a ‘terrorist’. He believes races should not be mixed, and that cultural purity must be maintained at all costs. He decries modern western states for letting immigration ‘corrupt’ the European heritage and identity. For him, white is white, and brown is brown, and never the twain should mix. He fears the day when European heritage will disappear, because brown folk are having more babies. He has a particular hatred for Muslim immigrants, whom he seems to interchangeably refer to as ‘Turks’, and calls these immigrants ‘invaders’ into European lands. He sees every ‘invader’ as fair game, even children, whose murder he chillingly justifies by saying that that they won’t remain children forever. Tarrant describes his ‘conversion’ moment as the Stockholm terrorist attack in April 2017, which killed 5 and injured 14. He sees such terror attacks as the natural outcome of immigration. He then tells us how at another point in his European tour, he choked up in France looking over the cemeteries of WW2 soldiers. They gave their lives to protect us from invasion, he laments, and yet here we are letting everyone back in. Of course, Tarrant doesn’t seem to realise that the Allied Forces in WW2 gave their lives protecting Europe from ethno-supremacist fascists like him. He also fails to see the grim irony of an Australian of European descent complaining about ‘invading immigrants’. (Perhaps he should have consulted the Aboriginal Australians for comment?). And like other ethno-nationalists, he can’t seem to fathom that ethnicities are always mixing depending on where you draw the lines; that culture is never static. The ‘white European culture’ of today would be unrecognisable 200 years ago. Most of all, Tarrant simply cannot conceive of how the vast majority of people in the modern world can have different ethnicities and beliefs, and yet live side by side, celebrating our common humanity, and calling out any extremism for what it is — a condemnable aberration. But the question remains — what did this extremist hope to achieve? Apart from the murder of immigrants, which to him is an end in itself, Tarrant had more insidious aims. One key objective was to incite a backlash from extremist Muslims. He explained how he hoped his attack would provoke an extremist response, thereby dividing previously peaceful societies along ethno-religious lines. It is to this that we must focus our attention. 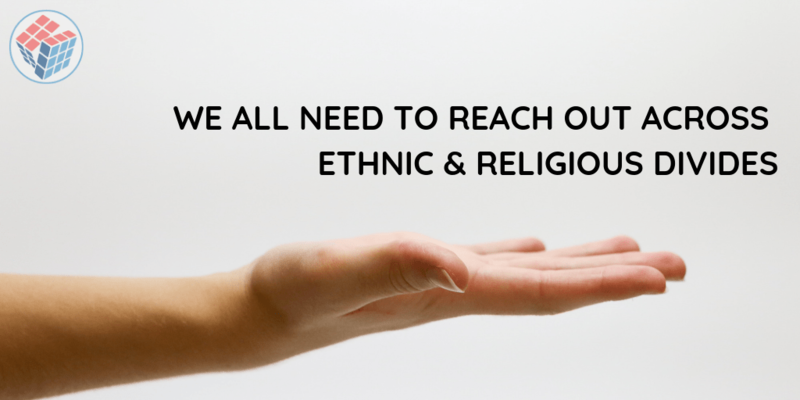 In times like these, reaching across cultural, religious and ethnic divides is essential. Indigenous communities must make it clear that Tarrant’s toxic racism has no place in their society, and new bridges must be formed across old divides. Immigrant communities must also work to ensure that no bitterness over such attacks lingers in their ranks. They too must reach out and join hands with all of their fellow citizens in a recognition of neighbourly bonds. All of us need to call out hateful speech wherever it is aired and challenge it in the strongest terms. Communities need to hold forums of dialogue and peace-making, strengthening shared identities and weakening latent resentments. It is this beneficent teaching — repelling evil with ‘what is best’ — that should be our model in these trying times. Only with such conduct can we truly root out extremism, and become ‘warm friends’ once and for all. 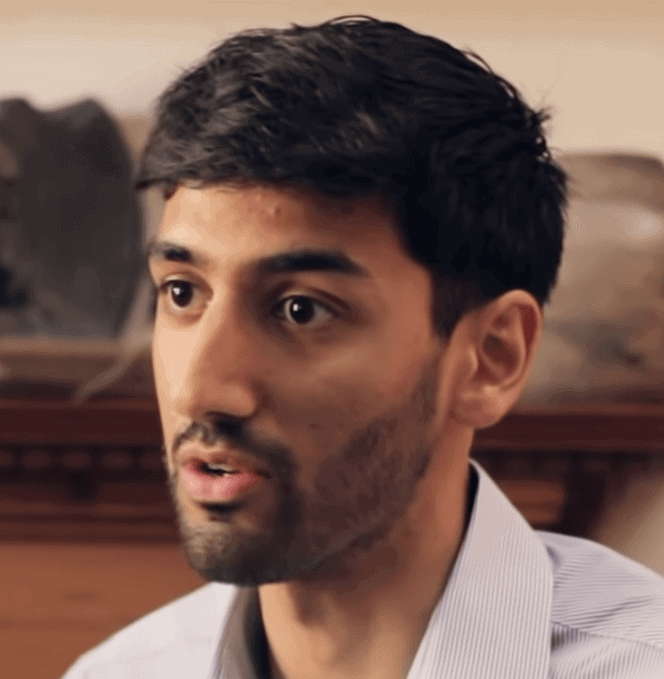 Umar Nasser is a Junior Doctor specialising in Psychiatry. A recent National President of the Ahmadiyya Muslim Students Association UK, he has coordinated anti-radicalisation events across UK universities. He is the Co-Founder of ‘Rational Religion’, a platform that argues for the existence of God and for the relevance of Islam in today’s society. ← How Islamic Are the Malaysian Blasphemy Laws?